VitorFaria made a suggestion regarding the leg build of one of my alternate QuadMons. Although I am not 100% sure of his request, I constructed 2 alternates that I hope are close to what he had in mind. 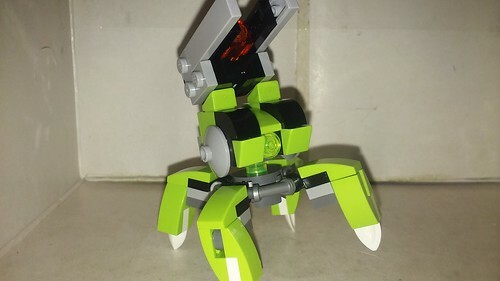 This is equipped with quad legs, and an experimental build railgun.